The Association is pleased to announce the introduction of a junk removal service for the prompt disposal of material that does not fit into a regular garbage container. The service is provided on request and is subject to prepayment of $50 per 1/8 of a truck load (50 cu ft). 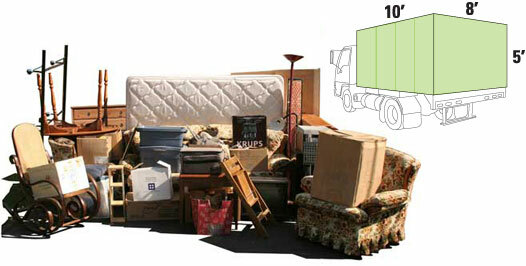 To book the service, go to the Move my junk option in the tools menu and complete the form. Normally one business day advance notice is sufficient.